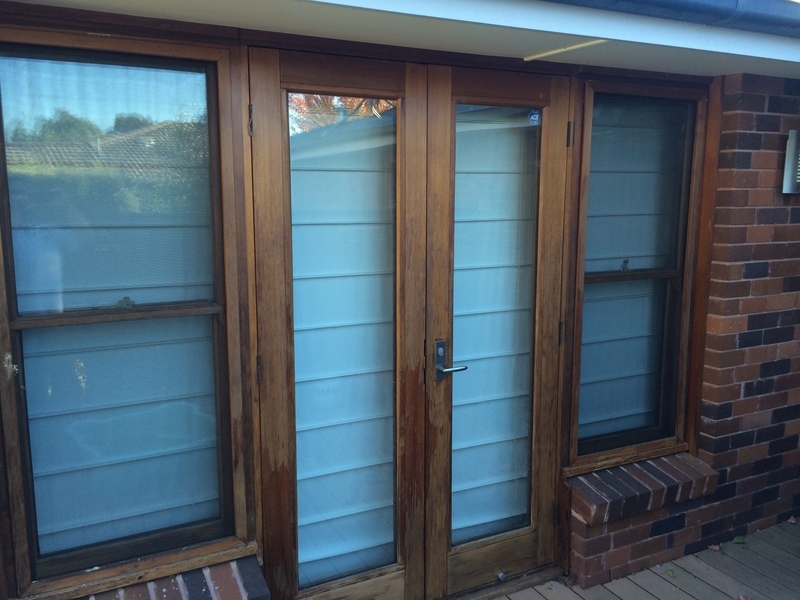 We have transformed many Canberra decks, wood cladding and cedar windows. 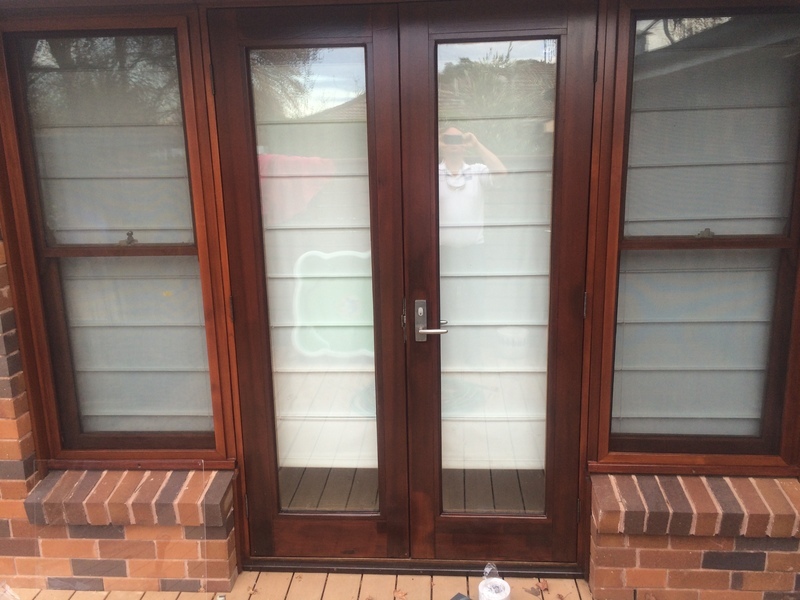 Fusion Painting is Canberra’s expert painter in stripping, staining, varnishing and sealing wood surfaces both indoors and outdoors. And we have won awards for our timber finishes. We understand that Canberra’ s unique conditions – from freezing Winters to scorching Summers, exposes surfaces to constant attack from the elements. Changing seasons and weather can easily affect the quality of a wood surface, promoting the greying and general deterioration of the wood over time if left unprotected. That’s why it is important to invest in the right product to suit the wood, its purpose and the impact of the elements. With over 25 years of experience in the industry, Fusion Painting has the knowledge, skills and tools to ensure your timber finishes are completed to perfection, using just the right combination of products and application techniques. 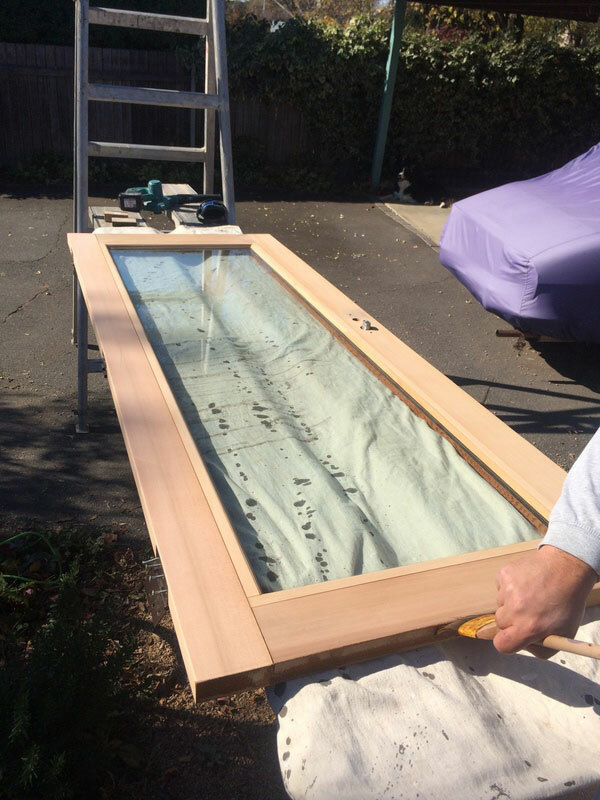 If you are in need of wood staining, varnishing or sealing services for interior or exterior timbers, contact your local Canberra painter at Fusion Painting today to discuss your needs. 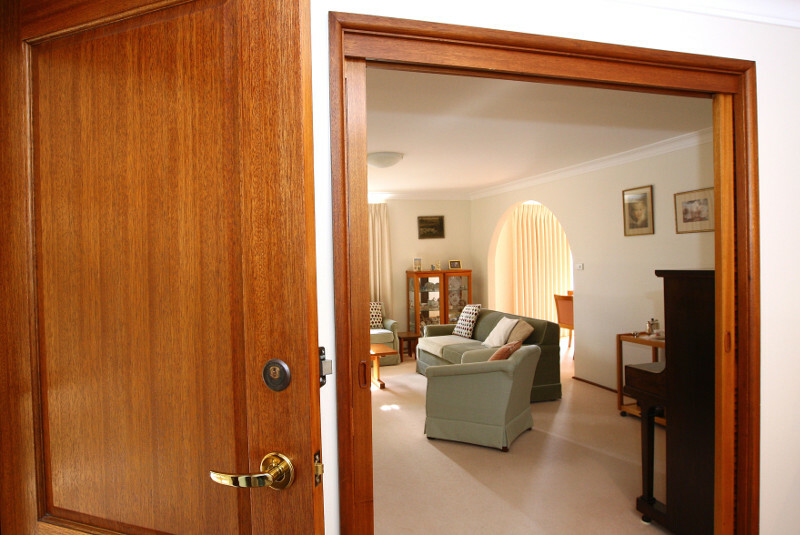 If you are looking for a Canberra Wood Finishing service then please call 0417 685 211 or complete our online request form.